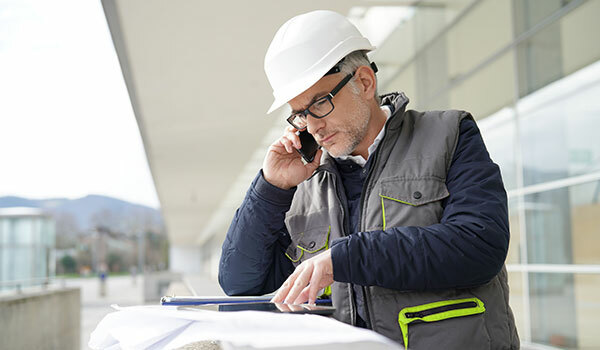 Shire offer a specialist building repair service registered under the Safe Contractor Accreditation and the Contractors Health & Safety Assessments schemes. 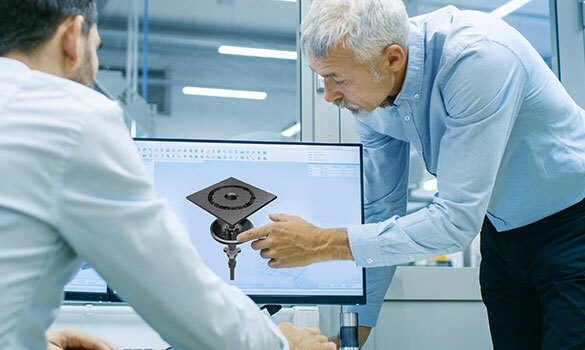 In conjunction with our inspection & investigation services, we can offer a full solution from initial cause analysis through to structural repair. 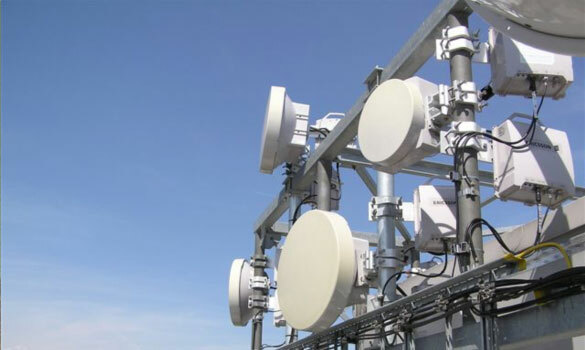 Our experts can investigate the cause and then determine the most appropriate, cost-effective solution. Whether that’s jacking a structure back up, restabilising a structure using piles, reinstating a retaining wall, creating an impenetrable barrier for tree roots, reinforcing masonry walls or creating a bespoke solution specific to the project. Although the Shire Pile is now well-known and widely used across the industry, we also offer a variety of piling options including augered piles, clay piles and cased piles. The variety of services we offer has grown considerably since 1998. 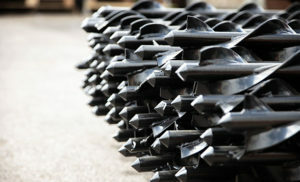 The latest addition to our portfolio is a resin injection service. This is a non-intrusive, rapid method of lifting concrete slabs or improving the strength of the ground. 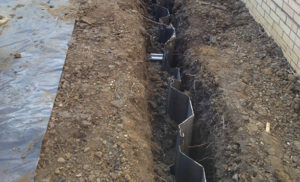 If the ground beneath foundations gives way, and the building subsides one possible cause is leaking drains or consistent running water from broken guttering etc. 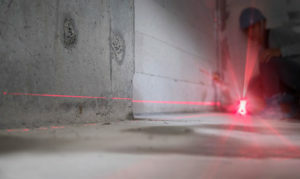 When this happens, the water can wash away fine grain of soil, weakening the strength of the soil and its ability to support the existing foundations. One possible repair option is to improve the bearing capacity of the ground using geopolymer resins. 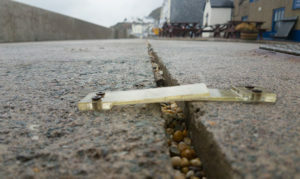 The resin strengthens the soil and restores the capacity of the soil to support the existing foundations. 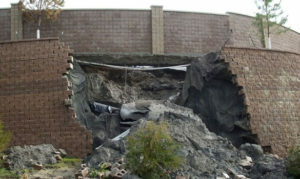 Retaining walls are used in a variety of scenarios and many retaining structures are not as robust as they should be. Although these often perform satisfactorily for many years, inadequate walls can suddenly fail. 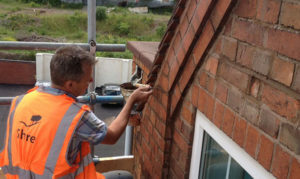 Crack stitching and pointing is a vital part of the repair process, More often than not the home owners only sight of the repair is the final pointing or the reinstatement of surface finishes. 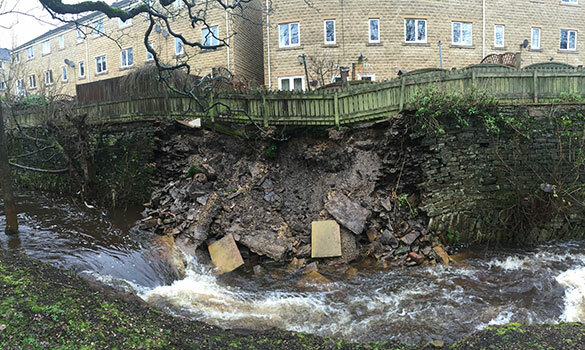 In areas where the local geology is made up of shrinkable clay sub-soils, significant structural damage can be caused by tree roots undermining the foundations and extracting water to feed tree growth. 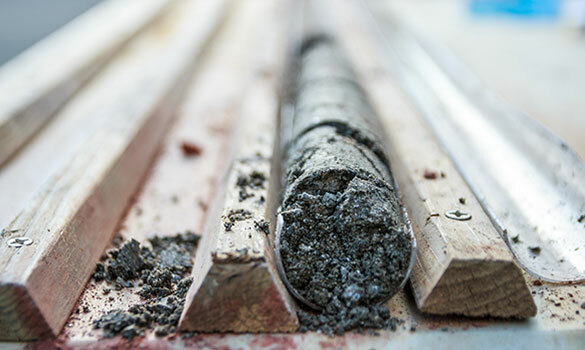 While resin injection can be used to improve the strength of existing soil, a similar process can be applied to relevelling existing concrete slabs that have sank. 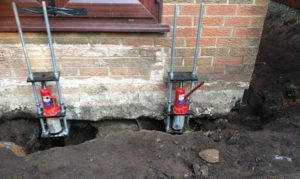 In some cases where subsidence has occurred due to failure of the foundation but the ground floor structure / concrete slab is still structurally complete, it is possible to relevel the floor by jacking it back up again. Piling is where it all began for our Structural repairs service in 1998. It all started with the invention of the Shire Pile and we have rapidly become an industry leader in a wide variety of piling types. 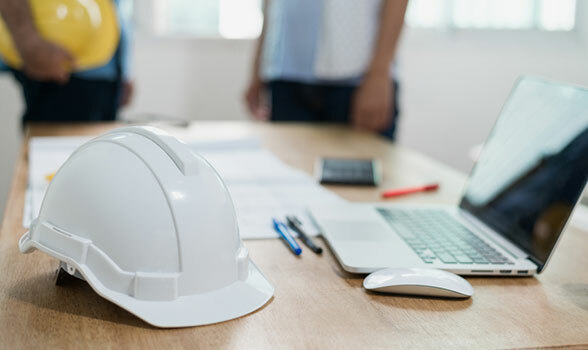 Our Structural Engineers focus on creating responsive design solutions to either new build project or repairs to existing buildings, that are either being changed or suffering from damage in some way. We employ and develop engineers from entry level Junior CAD Technicians through to Senior Structural Engineering level and Members of the Institution of Structural Engineering. Our people are our greatest asset and our mentoring, training, CPD and qualification programmes ensure our team stays at the forefront of their specialism.